Home » Gourmet Coffee Gifts » The Milk Frother: Effective Foam! The Milk Frother: Effective Foam! My friend brought me a little coffee milk frother as a present. It was a funny looking thing that was supposed to froth the milk. Except I never could get it to work properly. I think it was my technique! However, for Christmas 2012, I bought a friend the simple frother device as a companion for her coffee maker. I was blown away with the quality of the foam, as you can see! 1. Make coffee your favorite way, though I’d recommend that you choose a darker roast coffee, and make it stronger than you’d normally drink to avoid diluting the flavors. 2. Warm your milk gently (not boiling) so you don’t alter the flavor of the milk or get unnecessary skin floating in the milk. 4. The remaining milk can be frothed by your milk frother in thirty seconds or less. Simply spoon the froth into your cup. There are a number of frothers on the market, but the one we used to make the coffee above looked very similar to this aerolatte frother. 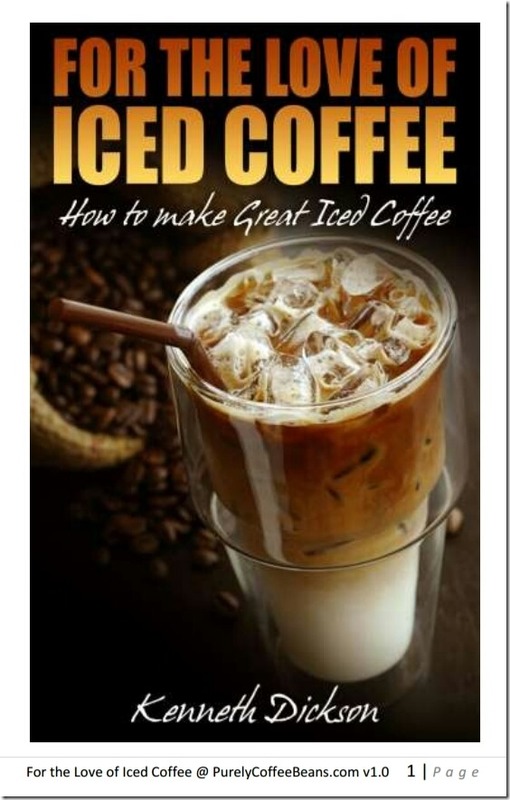 If you are interested, you can read more about how to make cappuccino or how to make latte here.